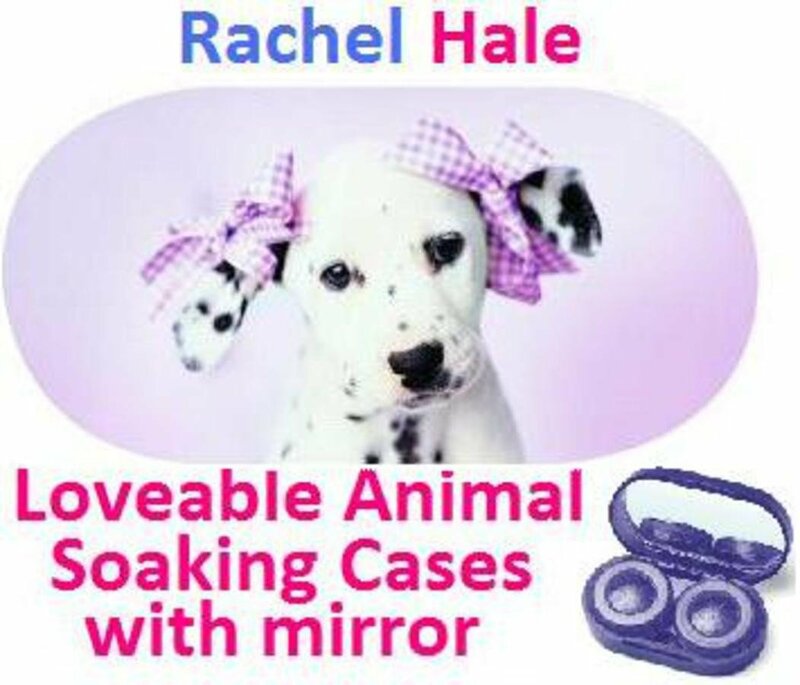 Your customers will love the Rachel Hale collection of lens soaking cases. This one, with the cute Dalmatian with bows in her ears also comes with a mirror to assist them with putting the lens in. The cases will appeal to those who like designer style accessories.